Heading to PS4 and Xbox One only? Bungie’s official website for Destiny went ahead and linked to the trailer for Rise of Iron, the upcoming expansion, even with the reveal event planned for June 9th. The link (which no longer seems to be on the site but can be seen in the below screenshot) simply went to The Taken King’s page. However, along with the confirmation of Rise of Iron’s name and the presence of Lord Saladin with a flaming axe/hammer, it also revealed the expansion’s release date: September 20th. What’s more, it only names PlayStation 4 and Xbox One as platforms. That last part is a particularly big development. 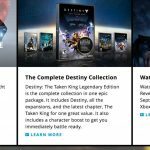 Destiny expansions have traditionally released on previous gen consoles along with current gen since the base game itself debuted across the same in 2013. Over the years, fans have clamoured for a focus on current gen and it seems they may be getting their wish. 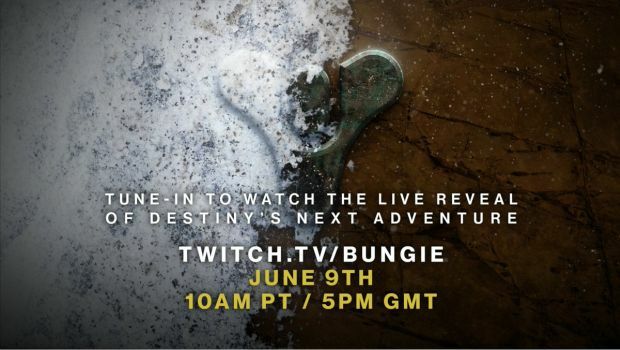 That being said, it’s best to take this particular part with a grain of salt until Bungie actually confirms it in their reveal tomorrow. What are your thoughts on Destiny: Rise of Iron releasing on September 20th? Let us know in the comments.